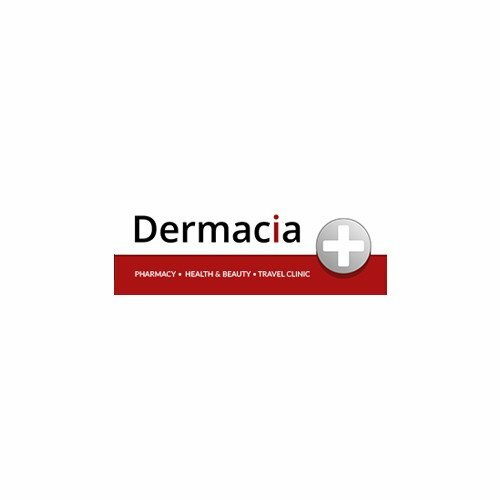 An oasis of calm and rejuvenation in London; Dermacia offers a range of body treatments in our luxurious health and beauty salon. We believe that taking care of your body with a therapeutic treatment is a vital element in boosting your overall health. Dermacia's fully trained massage therapists are skilled in a variety of full body massage treatments that will soothe the mind and body. If you want something more specialised, we offer a specially designed Pregnancy Massage that concentrates on the areas most affected by your changing body to soothe and relax you and relieve the particular aches and pains that come with pregnancy. 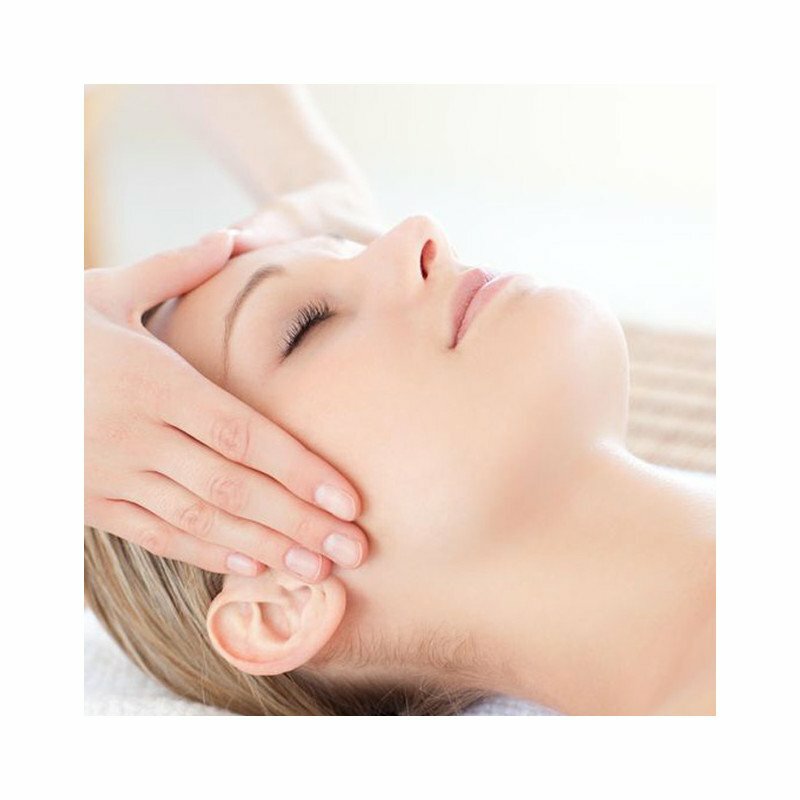 Or after a busy day at work, or playing sports, why not try a Tension Release Massage that will tease out every knot in your neck and back, its perfect if you have been sitting at a desk all day. Our skilled therapists will help you find the best treatment for you, to relieve stress, relax your body and mind and improve your physical health. All of our treatments are designed to relax from top to toe, inspired by traditional forms of massage and personalised to meet your every need, our treatments are specially designed to bring balance to your body, mind and soul. Escape from the outside world with Dermacia’s luxury body treatments. Our therapies are designed for both men and women to restore mind, body and skin balance and to revitalise, so that you are ready to take on anything. If you are unsure as to what treatment to get, or want to have more than one, then our highly skilled massage therapists will be more than happy to design a massage experience to suit you. These treatments will enhance your well-being, relieve stress, improve your circulation, ease tension in your neck, back and shoulders, and eliminate toxins. Book an aromatherapy massage in our comfortable and welcoming salon after work to de-stress. Or, bring some friends for a fun and relaxing pamper party. 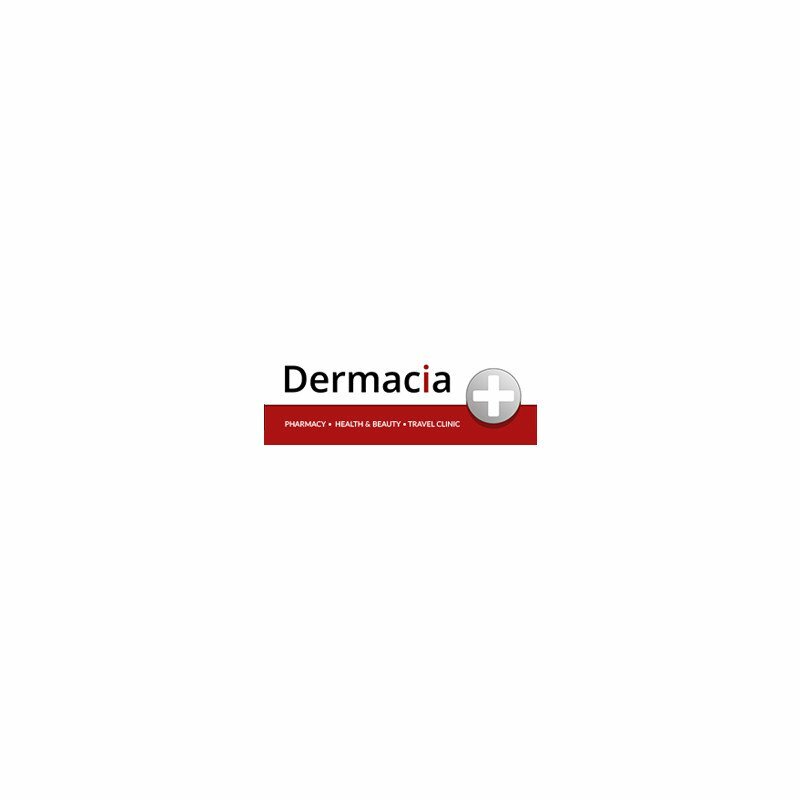 Call Dermacia now and let your stresses float away.